Big news has just dropped from the Soundwave camp, Seattle rockers Sound garden have released details on Soundwave sideshows (sidewaves). Being already apart of a mega 2015 Soundwave bill they are set to also rock out again in Melbourne's Festival Hall and Sydney's Big Top Luna Park. Having recently released their new album Echo of Miles: Scattered Tracks Across expect some rarities and B-sides to go along side their already epic song selection. 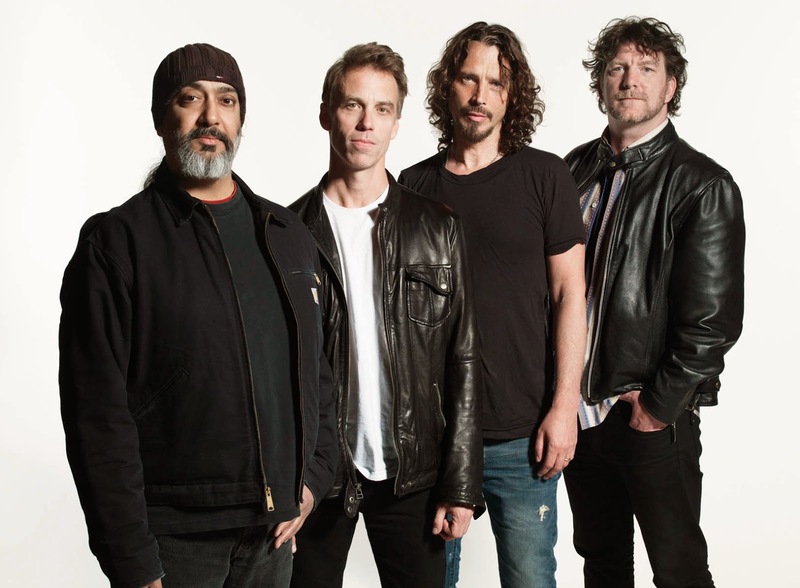 With a legendary status with the many years they have been a group, adored by many committed fans and with an array of classic hits under their belt such as 'Spoonman' and 'Black Hole Sun', Soundgarden are one group that don't mess around on blowing your rockin' mind!